You didn't think we were done did you? 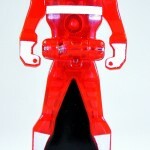 It's time for another gallery in appreciation of Ranger Key Celebration Week here at TokuNation.com! 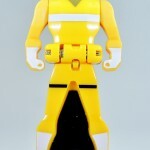 Before we begin - please check out our previous Ranger Key galleries! 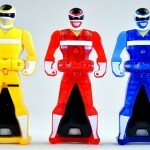 Today we have another set from the second wave of the Toys'R'Us exclusive key sets - the Power Rangers In Space Set B Ranger Keys. 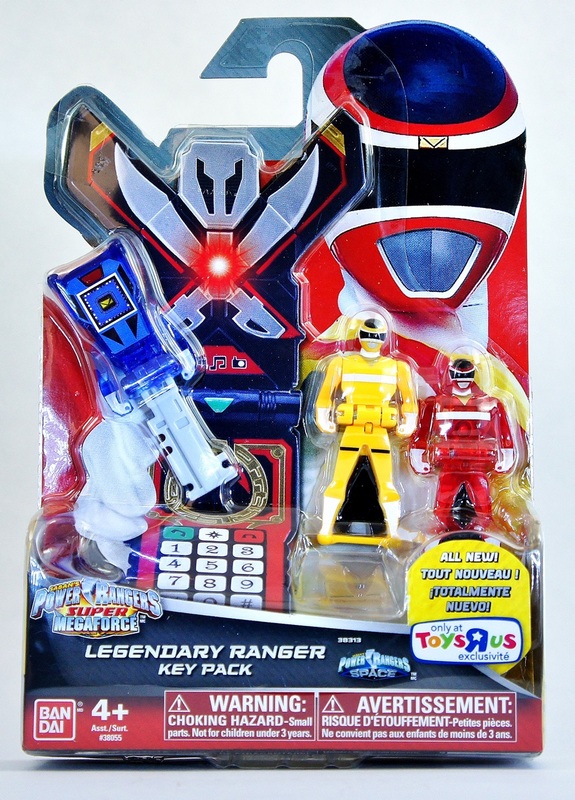 This set comes with a In Space Red Ranger Key (Translucent), a In Space Blue Ranger Key (Translucent), and the In Space Yellow Ranger Key. 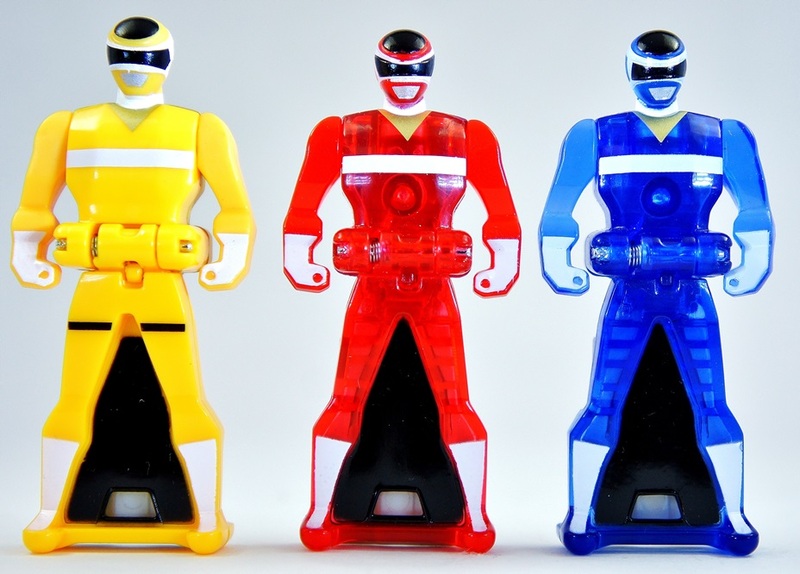 With this set, and the Legendary Morpher with 20 Ranger Keys set, you'll have all but the In Space Pink Ranger Key to complete your Power Rangers In Space Ranger Key collection. 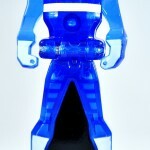 This set is very heavy on the translucent key side of things - and the In Space Blue Ranger Key looks fantastic! 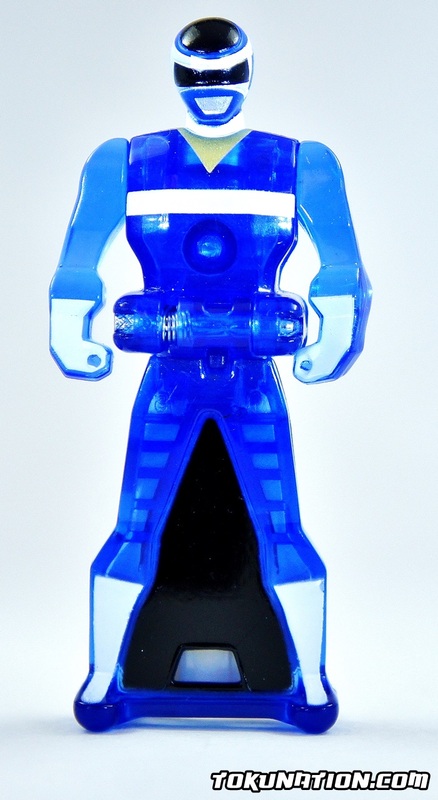 Maybe it's just the lack of having any other translucent Blue Ranger Keys, but it shows off really, really well. 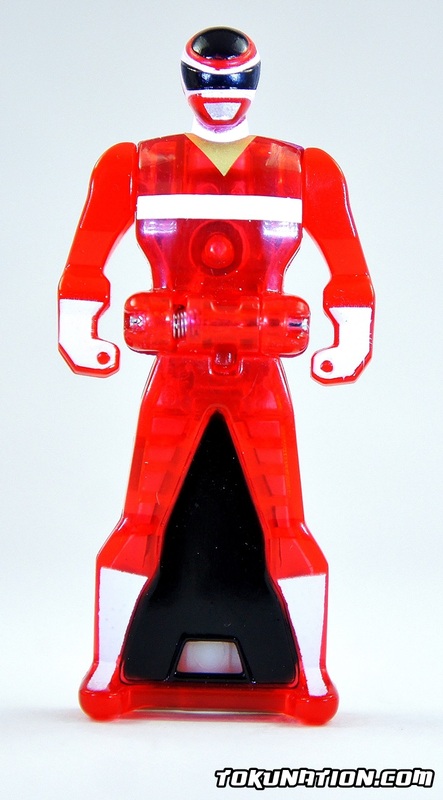 The In Space Red Ranger Key (Translucent) is rather dull, especially when compared to some of the other Red Ranger Translucent Keys we've seen in these Toys'R'Us exclusive sets. 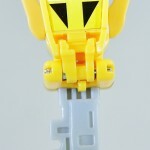 $8.99 to get that one key you don't have! 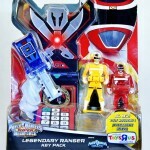 This set isn't too bad but unless you're collecting all the Ranger Keys I'm going to recommend passing on it. 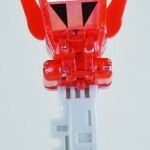 There's very little paint apps on these keys (as evident by the "yellow" mark on the chest and ... well, that's it). 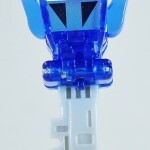 You're basically paying $8.99 for one key that you don't already have, and even then I just can't recommend pulling the trigger unless you're collecting. 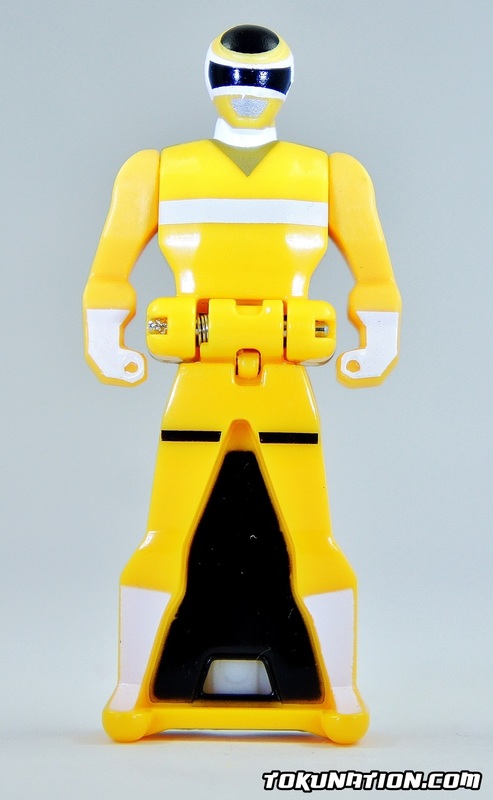 Be warned - this item is going to be elusive and thus scalped to all holy hell, so if you do find it maybe that's a good enough reason to purchase it? I dunno!